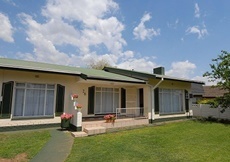 An hour's drive from Jo'burg, on the banks of the Vaal River, lies this beautiful, popular tourist town called Parys. Whether you visit Parys to experience the old world charm or come to experience the adventurous outdoor activities offered... 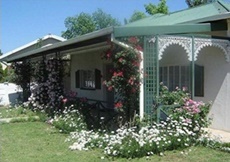 The Green Door Guest Cottages promises you an unforgettable stay in the heart of this 'platteland' town. 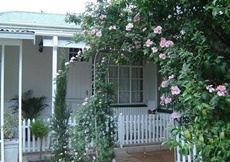 Relax and enjoy the fresh air and tranquil surroundings in our quaint, self-catering cottages and guest rooms - a perfect getaway for the whole family! 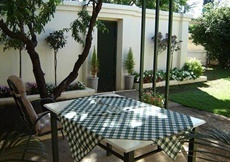 Do you want to make a booking with Green Door Parys Guest House?